Clays Footgolf is in Holt, not far from Wrexham. This is a popular course set in undulating parkland. 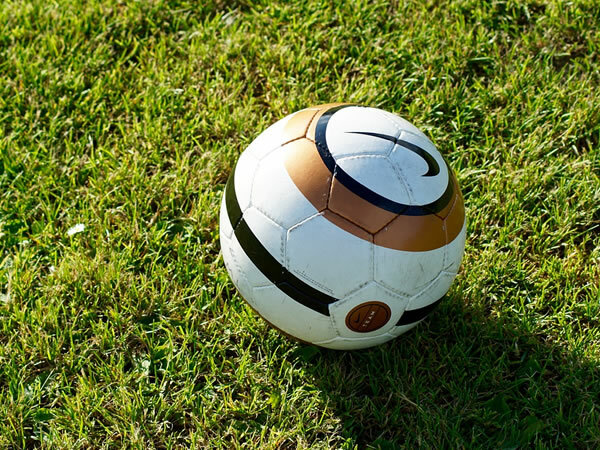 Clays Footgolf offer a variety of all-inclusive packages making them ideal for parties, team-building events, days out and kids’ birthday parties. 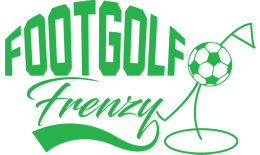 Additionally there is function room hire, a 25-seat lecture room, and a well-equipped conference room if you are looking to make Footgolf part of a larger function. The clubhouse serves excellent classic pub food and is a perfect place to unwind after a game.